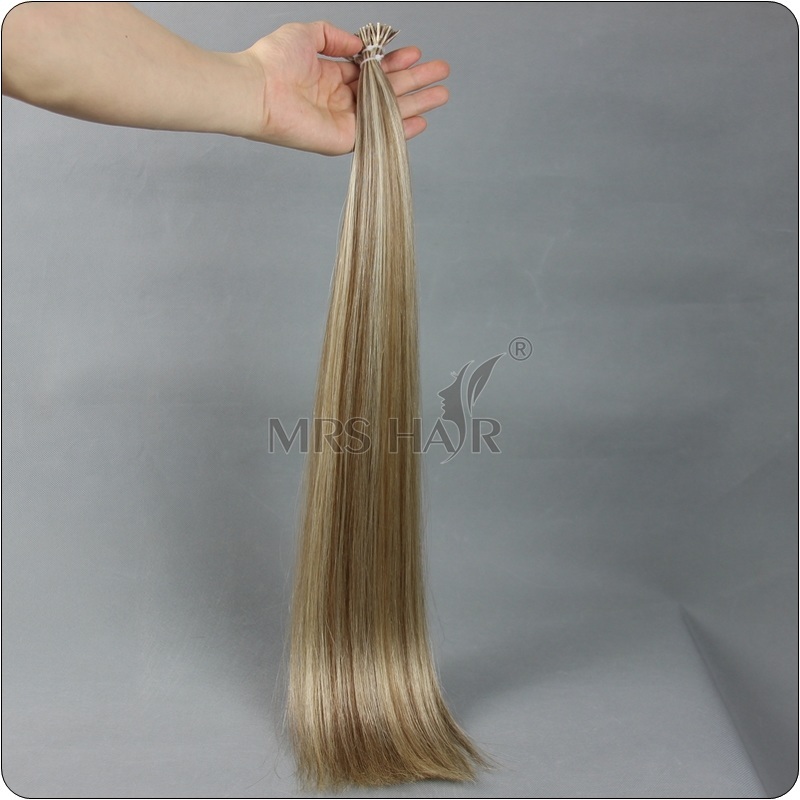 ​Cold fusion is also known as micro link, micro loop hair extension. 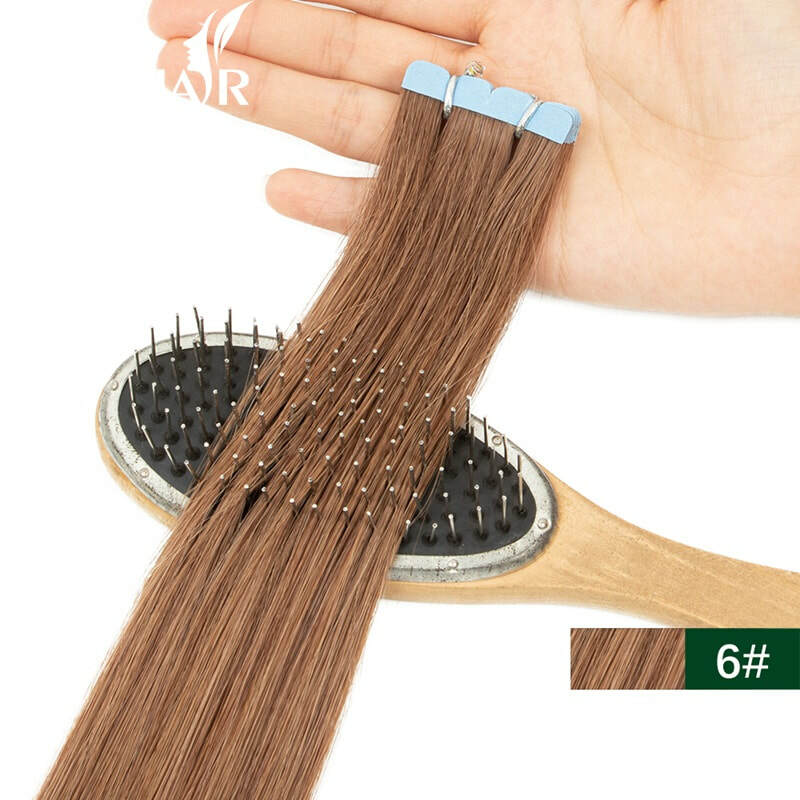 It is another strand method that is applied by weaving small sections of hair through a micro link tube. To install you use weaving tools and pliers to weave the small sections of hair. Cold fusion hair extensions were created to be a gentle alternative than keratin hot fusion hair extensions. 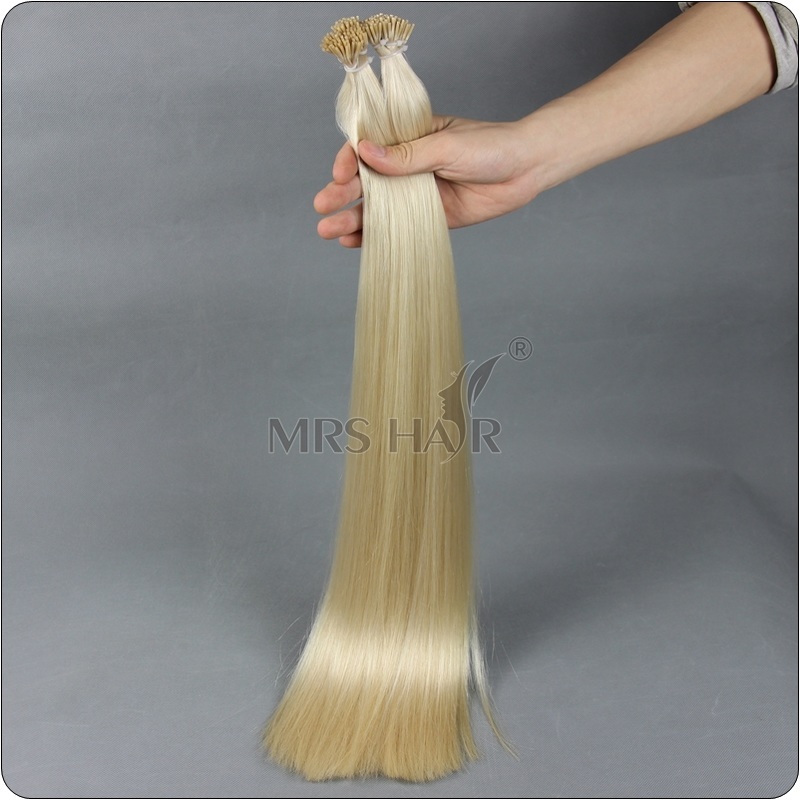 Cold fusion hair extensions does not use heat to apply the hair extensions to your hair. 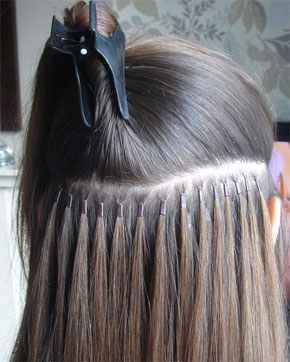 This is a no heat hair extensions method that bonds hair via a ultra sound applicator. It is a more updated extensions method that was created to be a lot gentler on your natural hair than hot fusion. No glue, no tape, I-tip extensions are perfect for women who want to be healthy and natural. 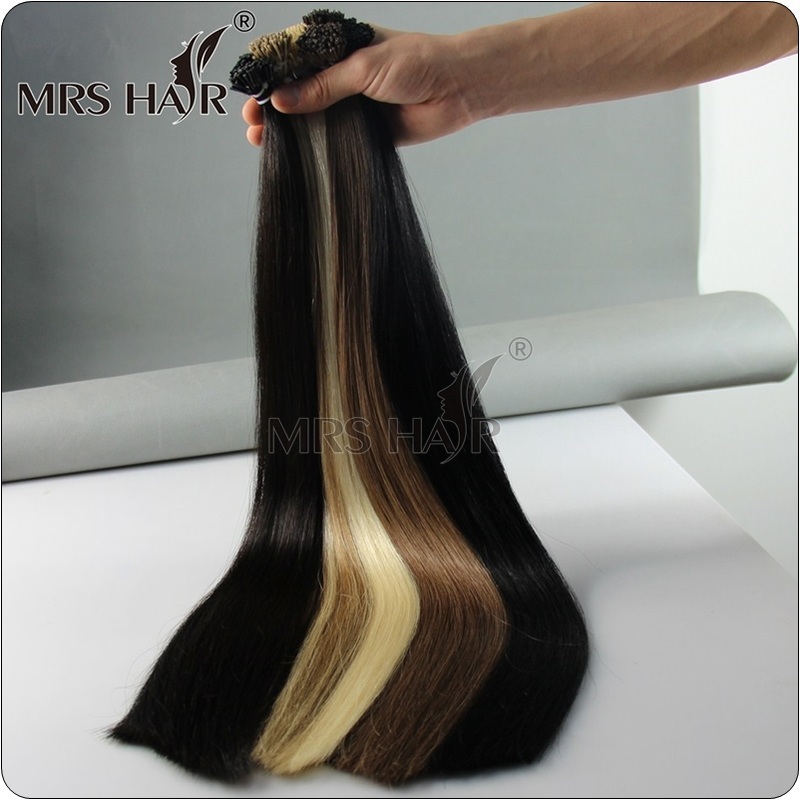 You see, the equipment cost is low, even in the online store you can get these tools in a lower price when you purchase hair extensions there. In summary, both fusion methods can result in a smooth finished look that is devoid of any bumps that are inherent in the sew-in method of attaching extensions. Using the micro clamps in the Cold Fusion method may help to create a flatter look and feel than that of the Regular or Hot Fusion but that may be in the eyes of the beholder.